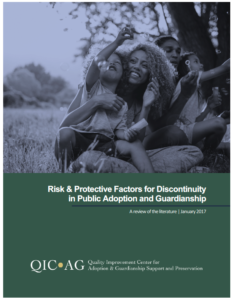 Schroeder, D., Faulkner, M., & Marra, L. (2017). 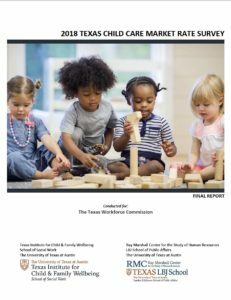 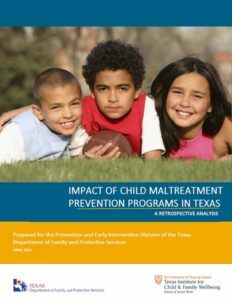 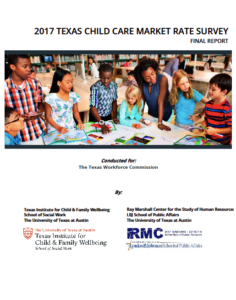 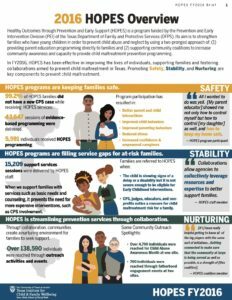 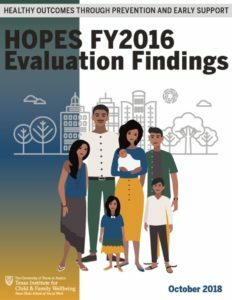 2017 Texas Child Care Market Rate Survey prepared for the Texas Workforce Commission. 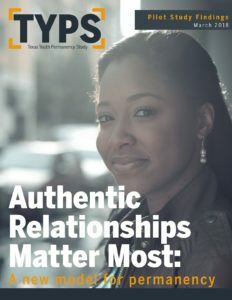 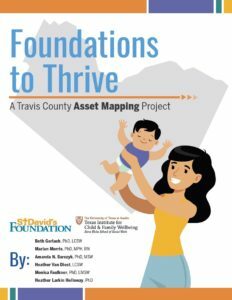 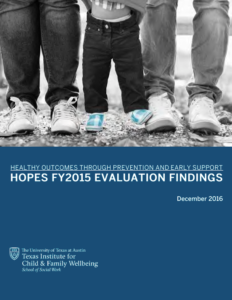 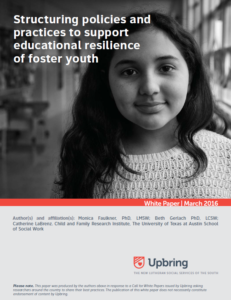 Austin, TX: The University of Texas at Austin, Texas Institute for Child & Family Wellbeing, Ray Marshall Center.